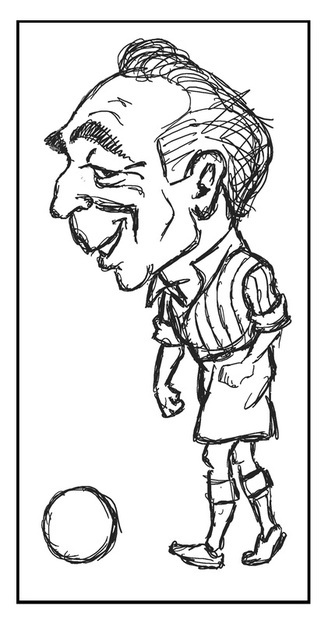 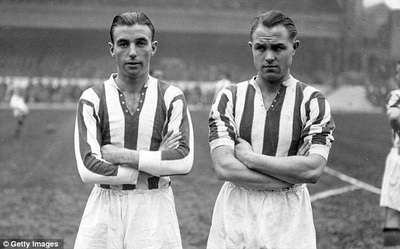 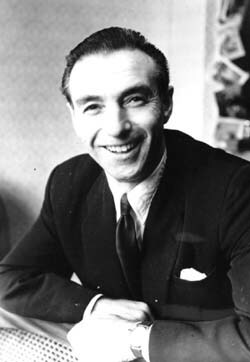 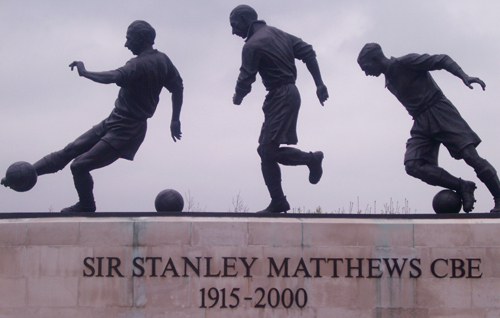 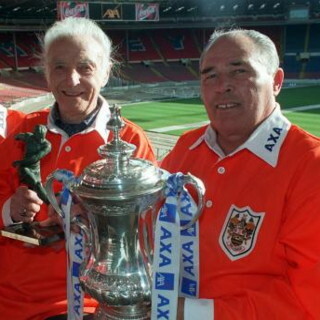 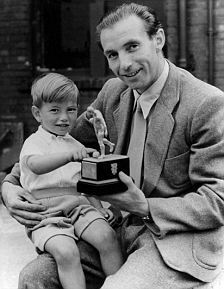 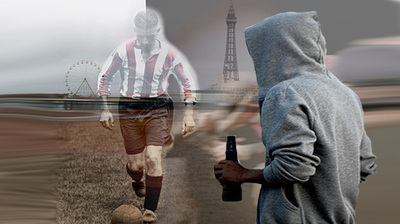 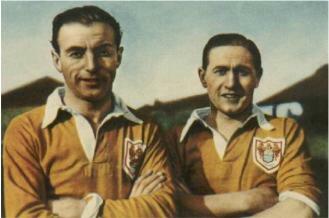 From an era before the media, marketing and publicity agents build big stars from mediocrity, Sir Stanley Matthews was a legend in his lifetime. 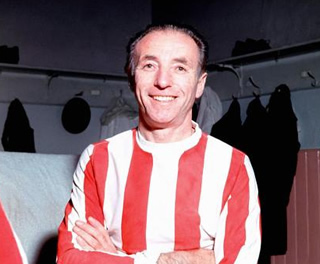 Adored around the world, STAN was a true superstar of his time who could add 10,000 fans to the gate of any game he played in. 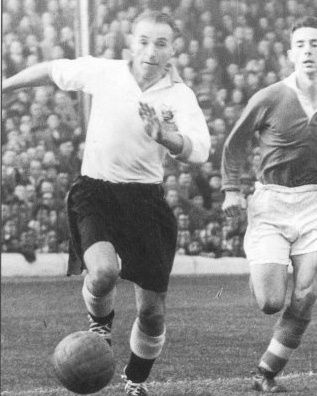 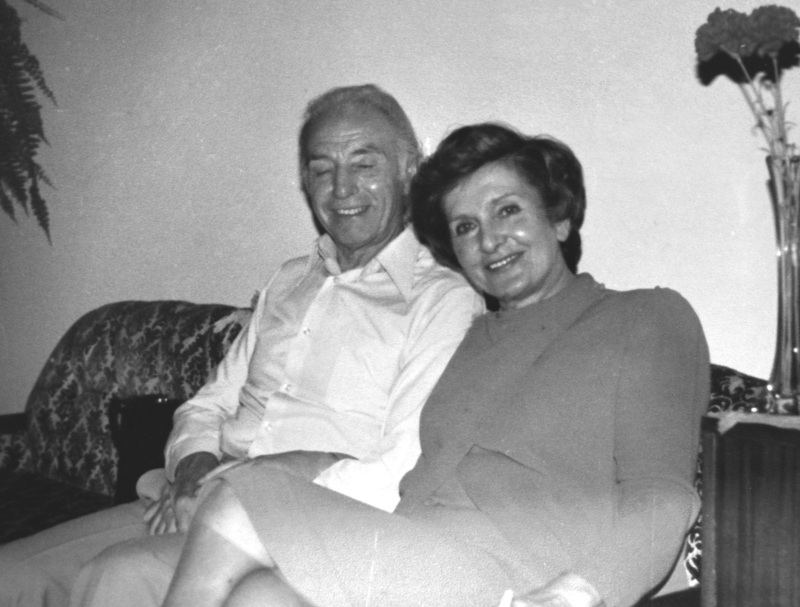 However, there was another side to STAN that few people know about. This film seeks to explore that side and inspire whole generations for players and non-players alike! Desmond Tutu talks about Stanley Matthews to Geoff Francis (author of 'Stanley Matthews: Black Man with a White Face' and 'Spirit of the Game').